I love Japan-related subscription boxes, especially when they offer something a little different from the usual snack and candy fare. Manga Spice Cafe is one such box! 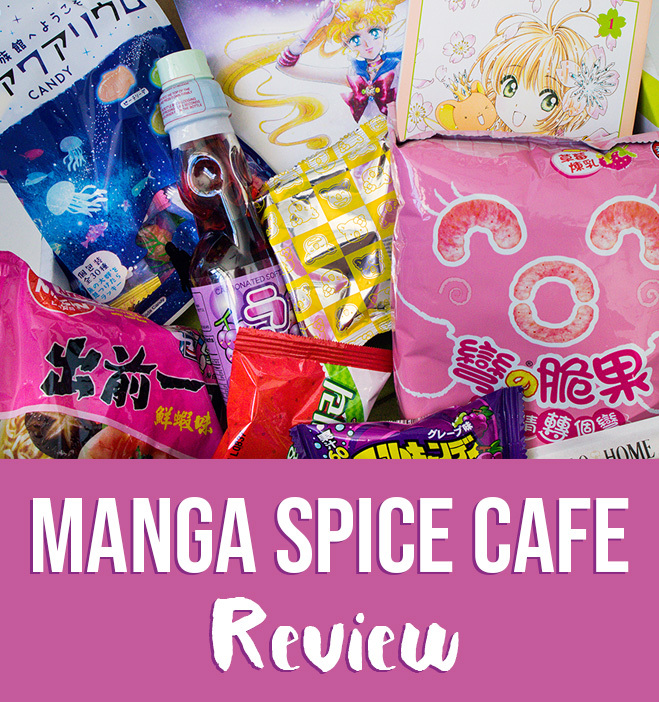 Manga Spice Cafe is like getting a manga cafe experience delivered to your door every month. Each box contains snacks and candy as well as a selection of curated manga every month. 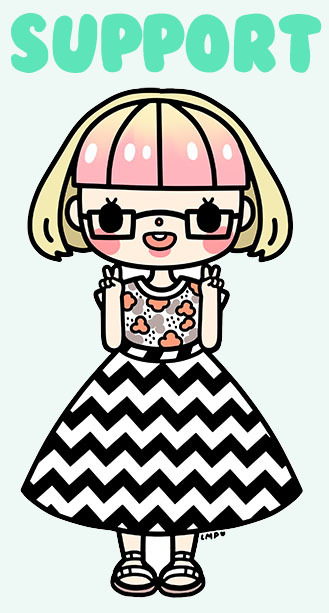 If you can’t visit a manga cafe in Japan, this is the next best thing! Manga Spice Cafe boxes are $36 per month for three manga, snacks, and a drink plus $3.95 for residents of the US and its territories. International subscribers will pay $39.95 plus $17 shipping. The Manga Spice Cafe site specifies that liquid drinks are only shipped within the USA, while international subscribers get a powdered drink due to the high cost of shipping heavy liquids. Here’s a closer look at all of the candy that came inside! If you watched the video, you’ll know that the box was actually opened by Australian customs. I think it was the ramune drink that may have caused them concern, but nothing was removed from the box. As previously mentioned, normally only powered drinks are shipped to international customers, so keep that in mind that if you live outside the US you’d generally be getting a powdered drink. Also, it’s worth noting that not all of the snacks include are Japanese, but an assortment of Japanese and other Asian food products. I personally would prefer a smaller range of items and more seasonal flavors or unique snacks. Some of the items, such as the ramen noodles and Koala no March are pretty easy to find in Asian grocery stores in Australia, though I understand this varies depending on individual tastes and what you have access to where you live. 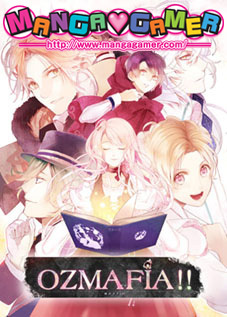 As for the manga, I was very impressed by the titles chosen! 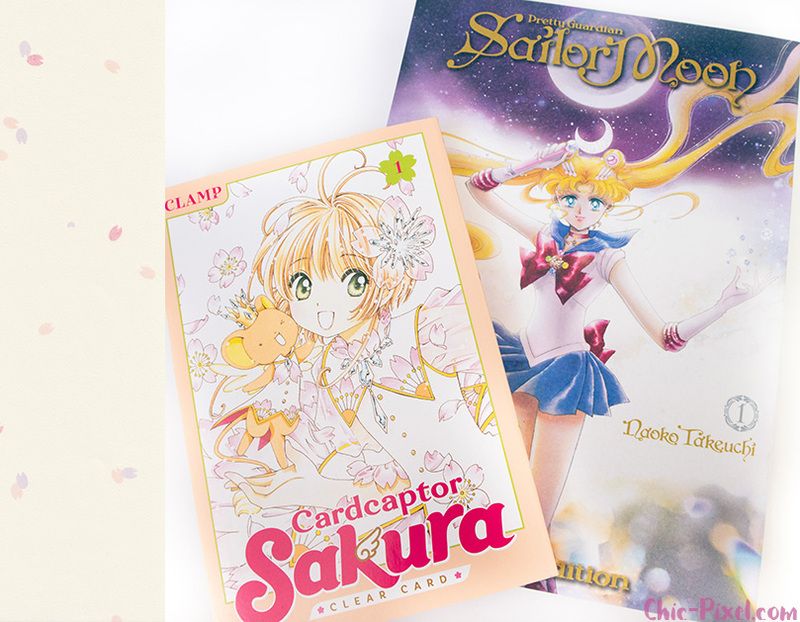 The Sailor Moon Eternal volume costs at least $30 in Australia, so just the manga alone made the box a really great deal (the price for this volume is currently $18.16 on US Amazon). I’d been wanting to pick up a copy for myself, so I was thrilled to find it in the box! I also haven’t read Cardcaptor Sakura: Clear Card yet, so I am definitely looking forward to checking that out, too! 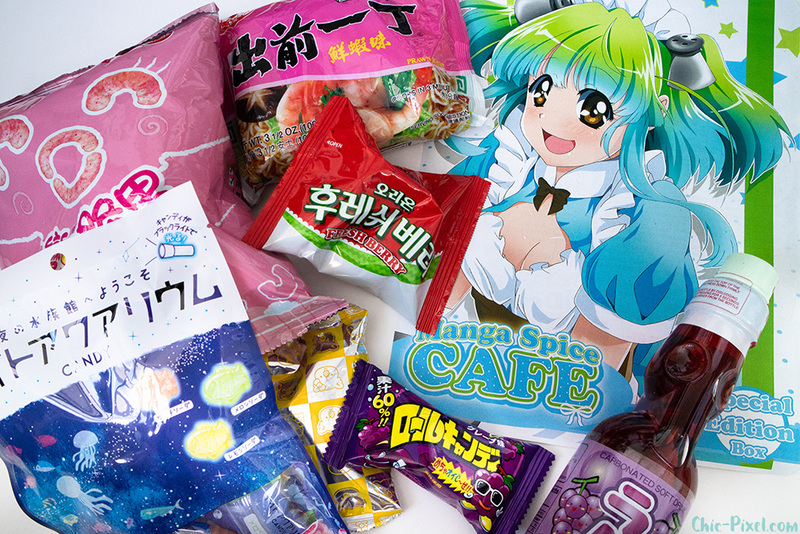 Unfortunately, the fact the Manga Spice Cafe box contains manga volumes means that shipping is more expensive than a lot of other subscription boxes for international subscribers due to the weight. I’d recommend keeping an eye on the monthly box previews on the website so you can have an idea of some of what you’ll be getting to hopefully avoid receiving a duplicate manga already in your collection. For example, the December 2018 Manga Spice Cafe preview shows that each box will contain a copy of Mob Psycho 100 volume one plus two mystery manga, along with a box of pizza Pretz and other snacks, along with a drink. Check back at the beginning of each month to find the box that looks best for you, and keep an eye out for special themed boxes in the shop! Note: A sample product was provided to Chic Pixel for the purpose of this review.